◆Agree on company's charter affiliate philosophy. ◆Agree on company’s management mode. ◆Compliance with marketing policy and market regulations. ◆With good economic power and business reputation. ◆With good business idea and social relations. ◆Owning shop or store counter on place like core business district, walking street, shopping centre, shopping malls etc. 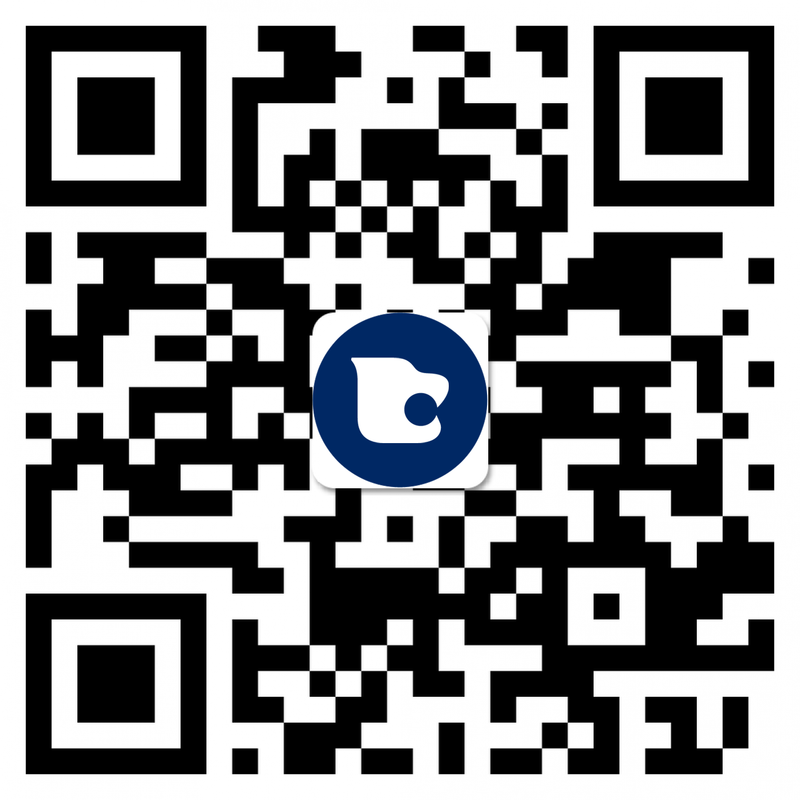 ◆With industry experience, familiar with the local market. ◆Owning fixed office space and office equipment. ◆Stores must be approved & assessed by the company staff. ◆Authority for single store only, multi-stores need multi authority. ◎ Sharing WINPARD brand resources and brand value. 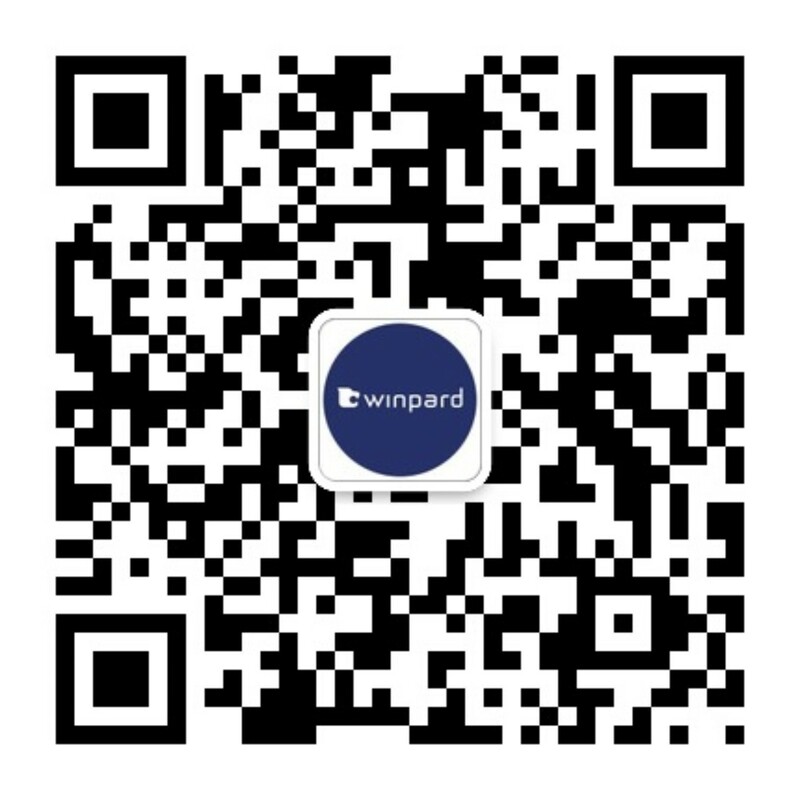 ◎ Sharing WINPARD brand media advertising. ◎ According to the characteristics of different markets, WINPARD brand do diverse & selective public media promotion. ◎ Terminal image implement uniformly the company's "VI image recognition system." ◎ Store decoration implement uniformly the company's store decoration "SI space design system." ◎ Corporate image videos will be provided. ◎ From time to time publish the "business guide" and other advertorial promotion. ◎ Sales Department of company send staff from time to time to assist customers in the market management , development and maintenance. ◎ Channel Support Department of company from time to time send staff to assist clients with terminal operator training and display guidance of terminal products. ◎ Hold marketing activities in accordance with the characteristics of different regions, such as the title sponsorship activities, etc. ◎ Offer different kinds of promotion to meet the needs of different region. ◎ Make targeted “marketing plan” according to different holidays. ◎ Offer free design & production of activity materials, such as gum, light box film, X-Chin planes, DM single page, hanging flags, banners, etc. ◎ Offer O2O promotion service to authorized stores via WINPARD Wechat Platform.